Todd Whitewood began his rodeo career early. 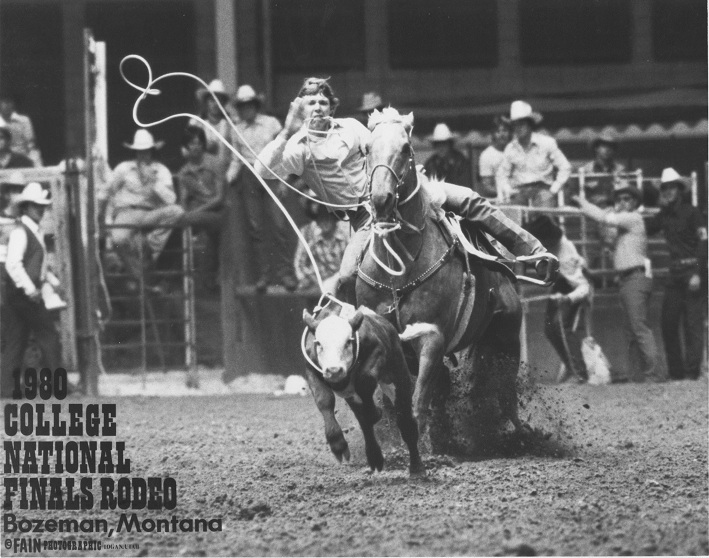 It was at the age of 8 years and on a Shetland Pony called Charbodie that he began appearing at junior rodeos in and around Bandera County, and he was to be a regular competitor for many years. 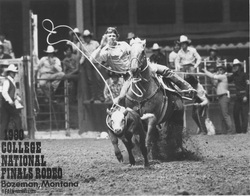 In 1980, he became the National Collegiate Calf-roping Champion out of Sam Houston State University. Determination and a fierce will to win contributed to his winning the title.